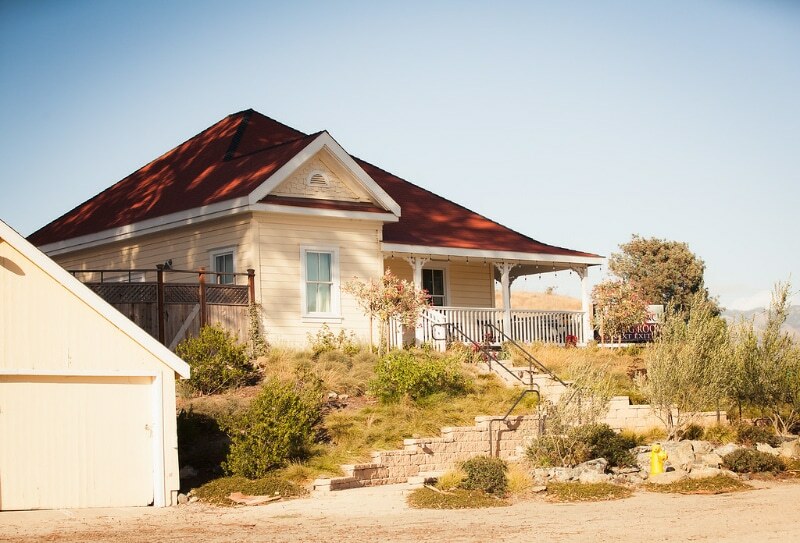 Amenities 2 permanent ADA restrooms, nearby parking, bridal preparation, Bocce Ball + much more! 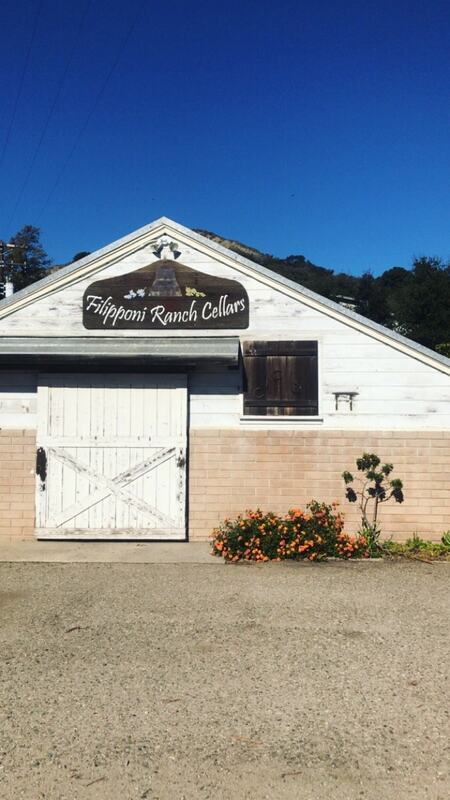 Nestled amongst rolling, oak-studded hills on the outskirts of San Luis Obispo, California, is a unique little winery: Filipponi Ranch. 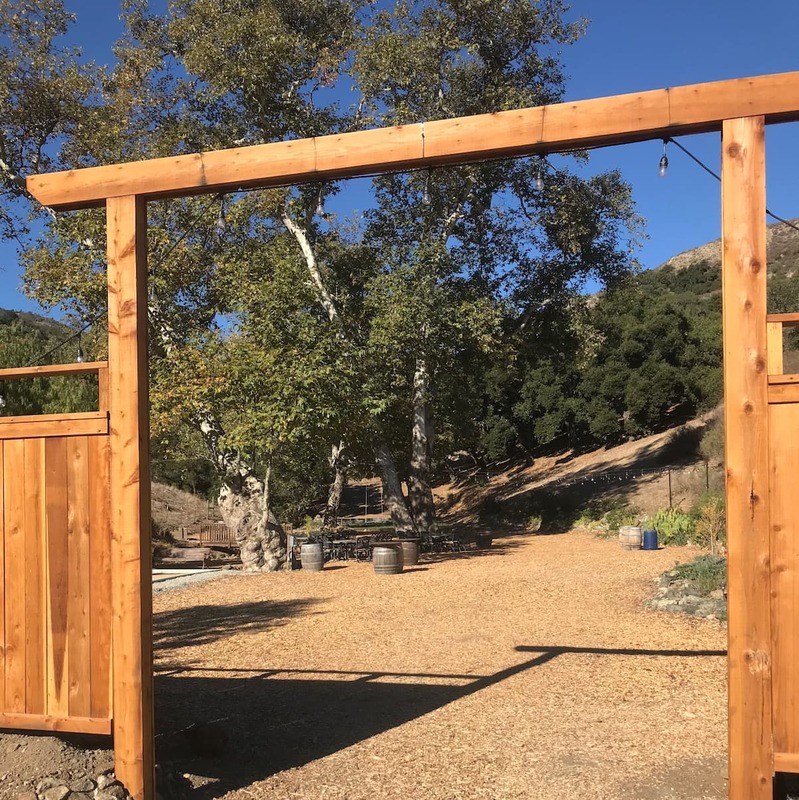 Family-owned and operated, this boutique winery began with the vision of founder Herb Filipponi whose father, Lorenzo, immigrated to America from Switzerland in the early 1900’s with the dream of a better life! 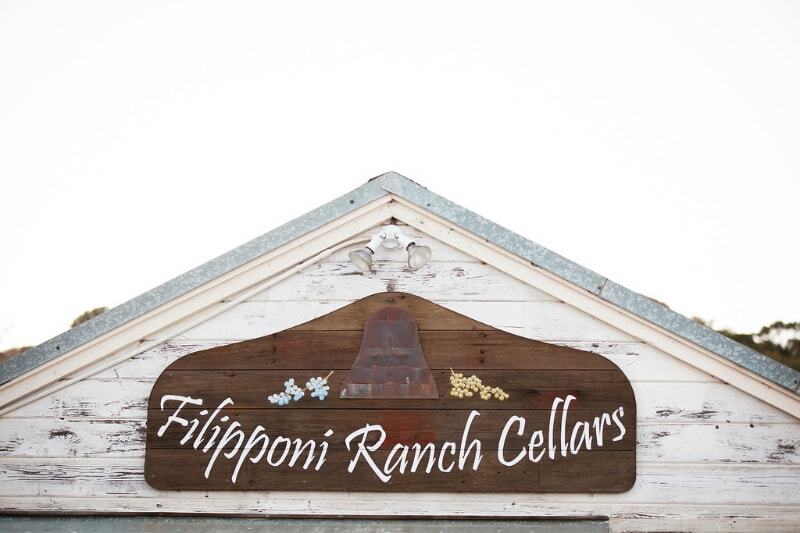 After purchasing and settling on this 300-acre ranch, Lorenzo started a dairy farm where Filipponi Ranch is located today. 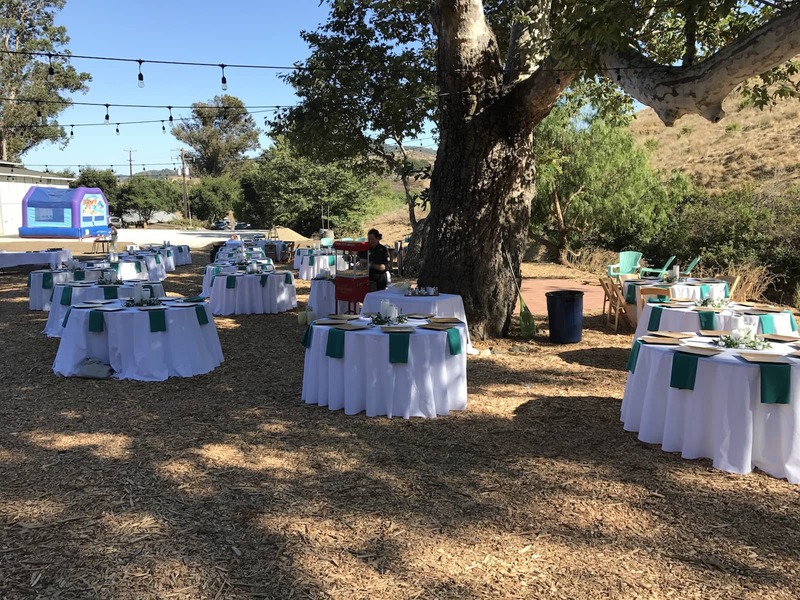 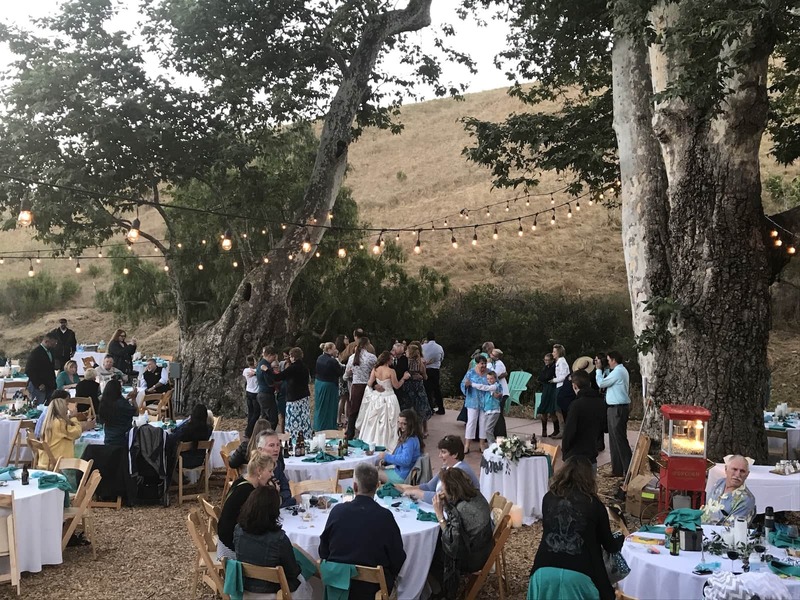 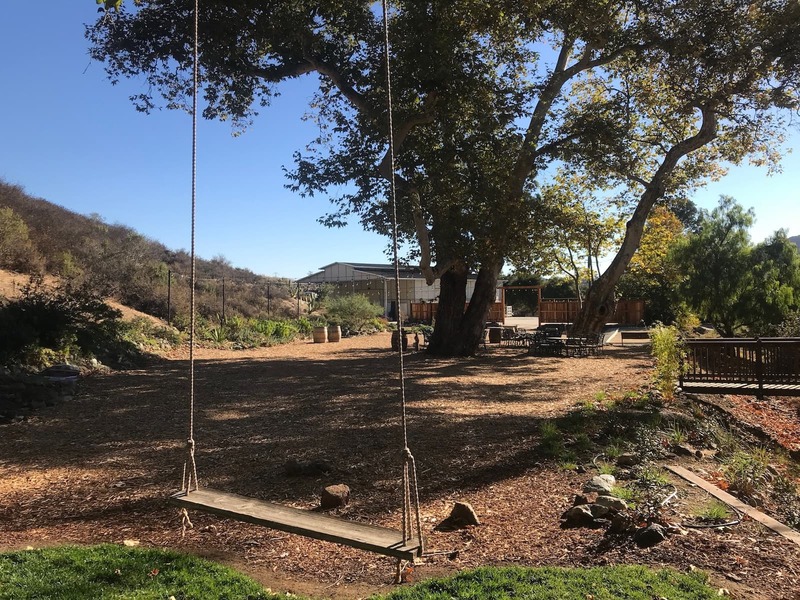 Adorned with beautiful, towering Sycamore trees & a canopied oak grove it’s easy to see why Filipponi Ranch provides a comforting, “homey” feel. 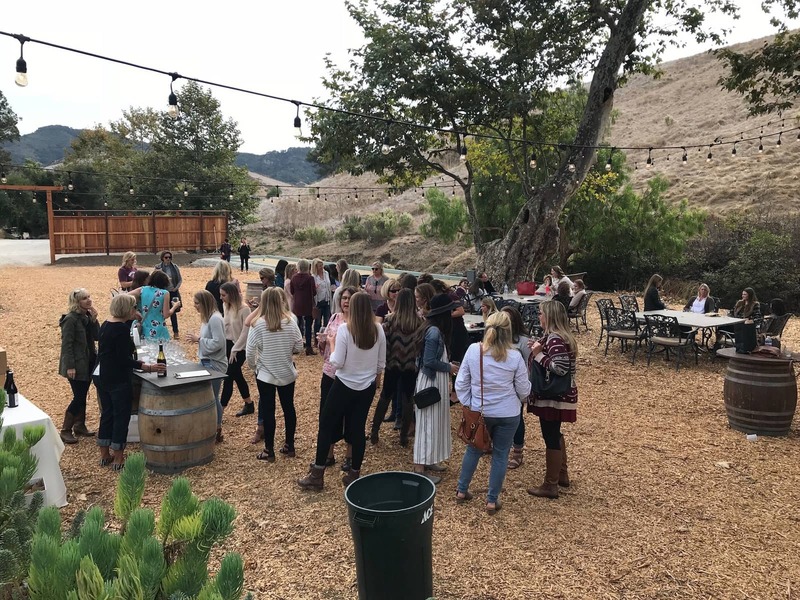 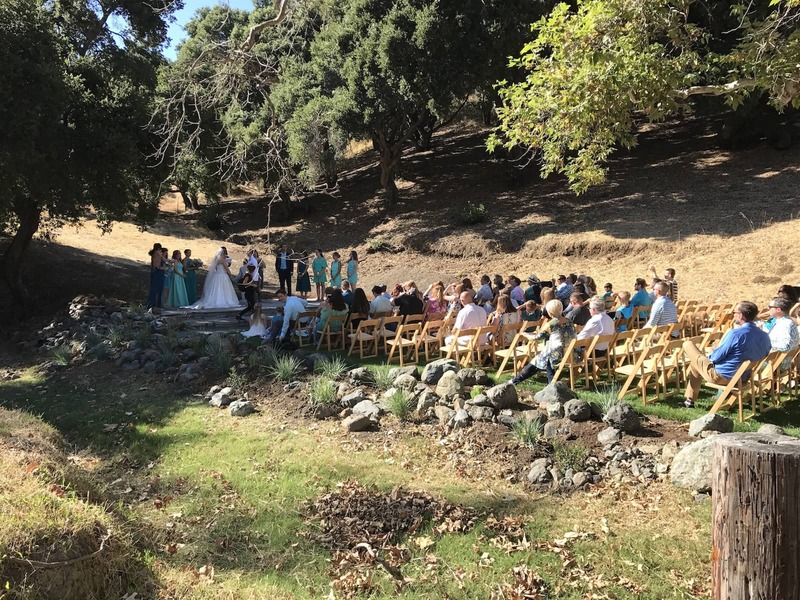 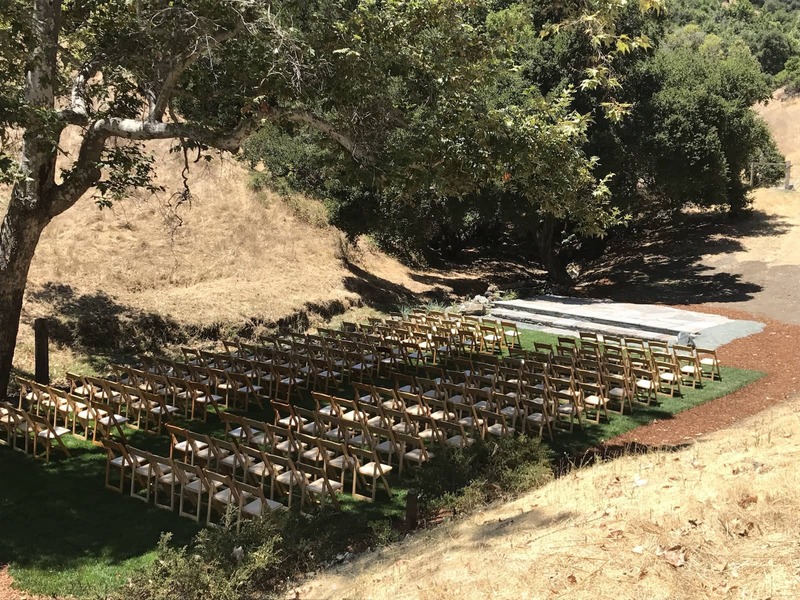 Depending on the time f year, you and your guests can be treated to a seasonal creek bed running alongside the venue — not to mention the Bocce ball and horse shoe pit.